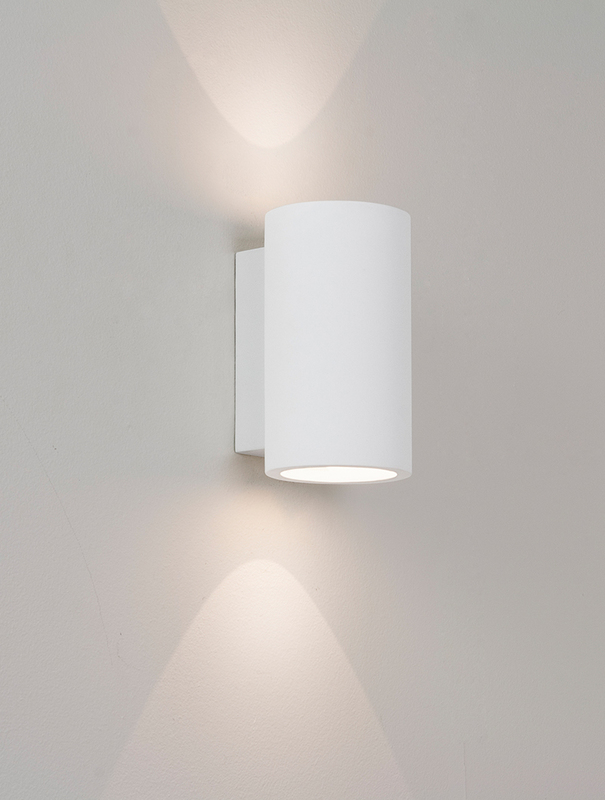 The Bologna 160 LED Wall Light is compact and simplistic made from a smooth plaster. 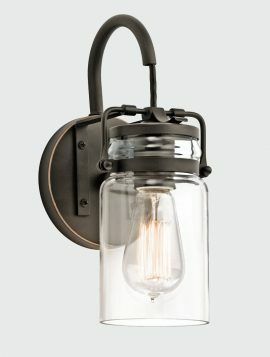 This wall light casts a defined beam of light in both directions and would look perfect in a living space or hallway. 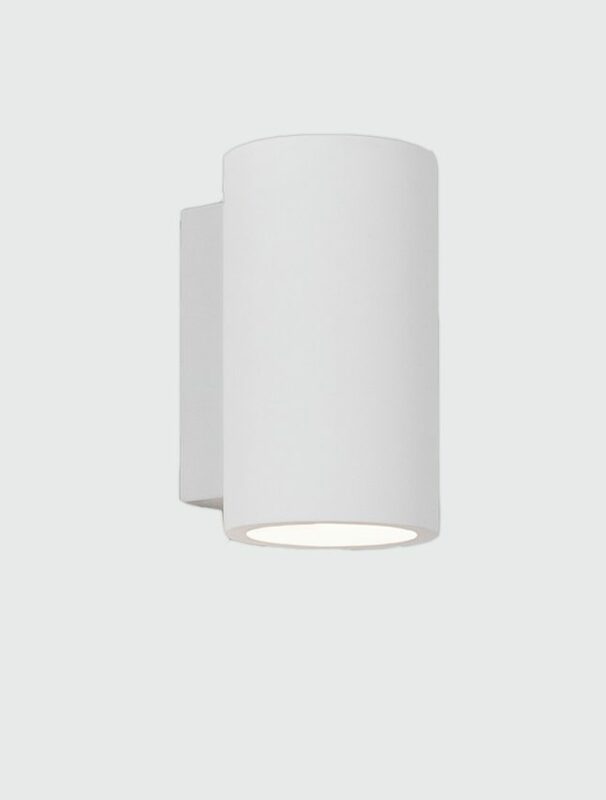 As this light is constructed from plaster it is paintable in which you can make the light fitting a statement or blend it in with the wall. 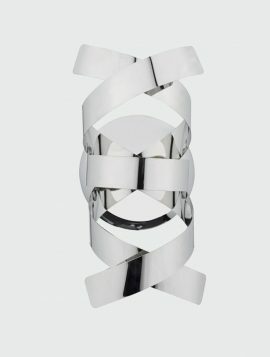 The Rawley wall light has a polished chrome ribbon finish and a complimenting polished chrome backplate. 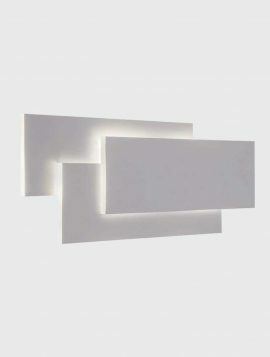 This stylish wall light adds a contemporary feel and a piece of art on the wall, creating a beautiful pattern and striations on the wall when switched on. 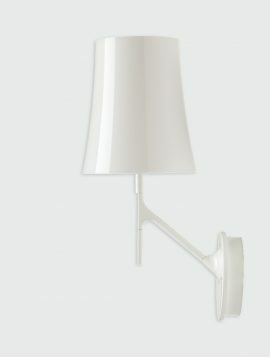 We recommend using a dimmable light bulb to control your level of lighting. Finish the look with a Rawley flush ceiling light or pendant. 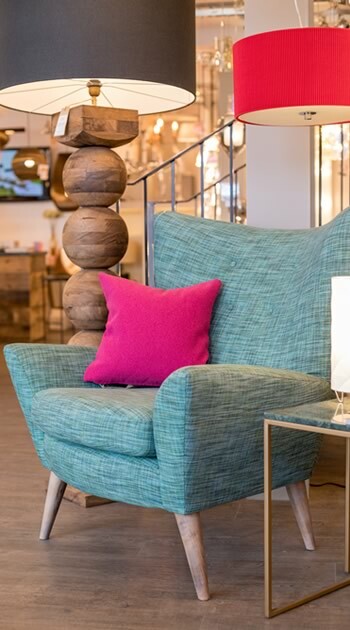 Also available in: Brushed Aluminium and Brushed Copper.